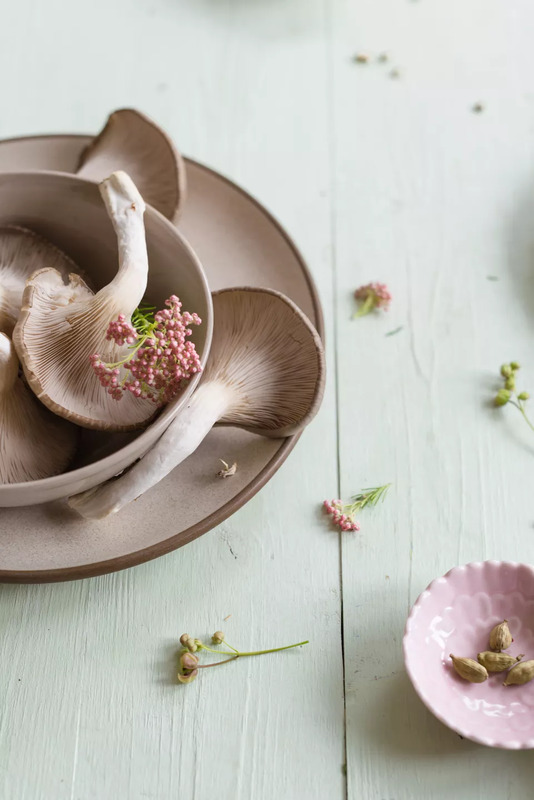 For thousands of years, edible fungi have contributed to the variety of home cooking. 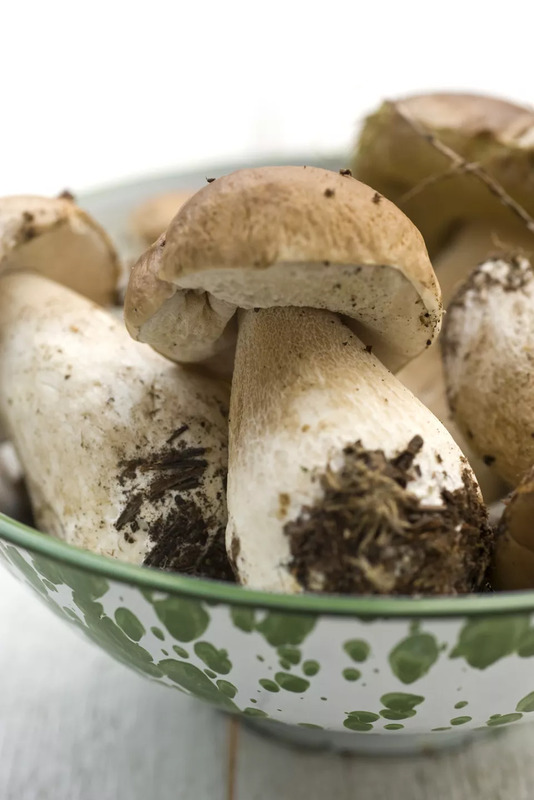 Here are a few of the most popular edible mushroom varieties, from the common to wild. 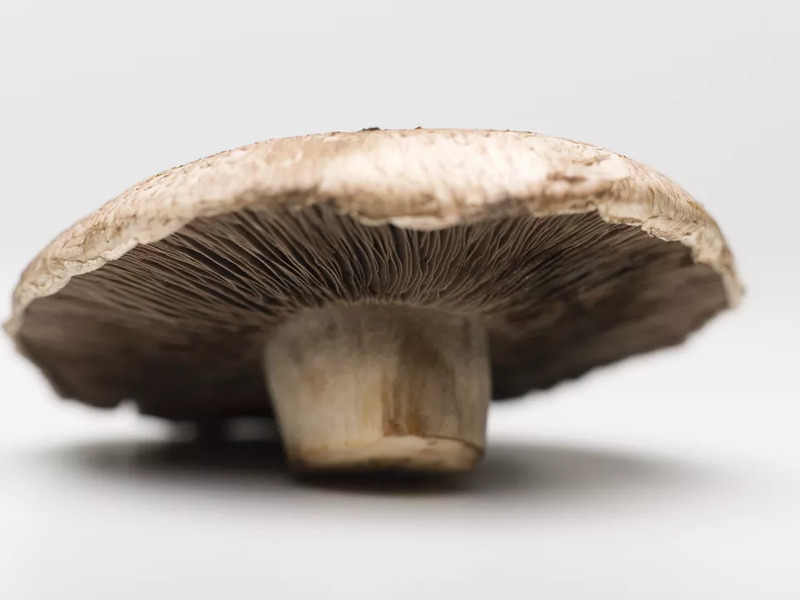 Note: Unless you are an experienced mycologist, do not eat mushrooms you find growing wild. Many poisonous species look very similar to more savory ones. 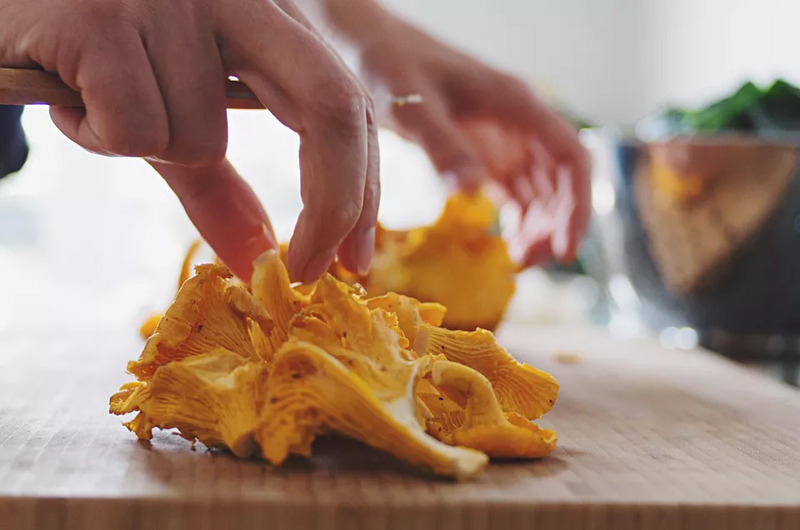 Chanterelle (girolle): ​Intrinsic to French cuisine, this vase-shaped, bright yellow to orange fungus is expensive when fresh. 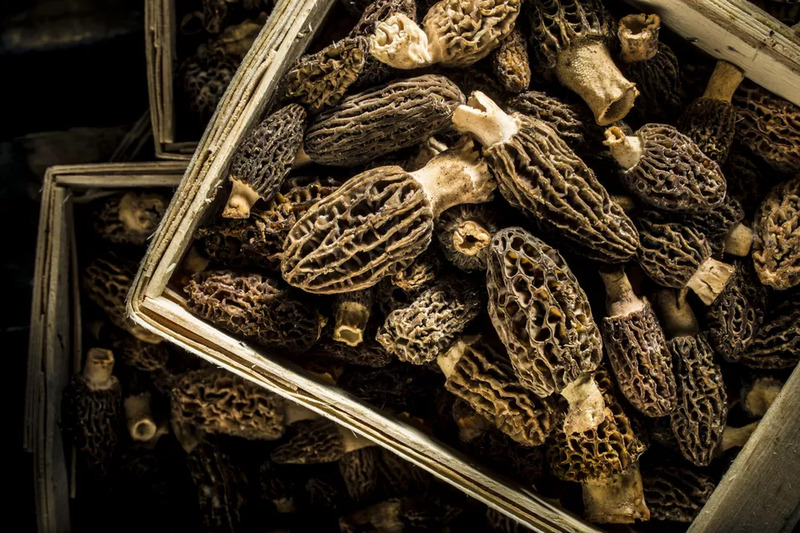 Nutty and delicate in flavor and texture, they are also available dried and canned. 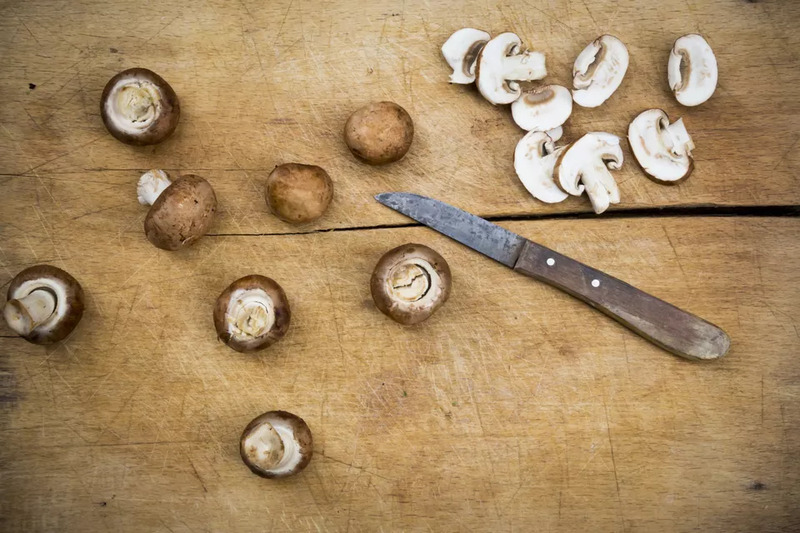 Add late in the cooking process to avoid toughening. Use in salads, sauces and risottos. 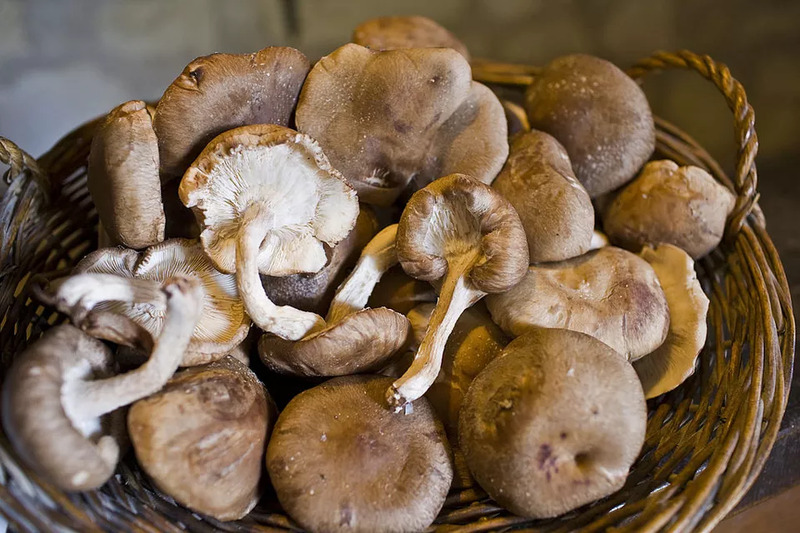 Portabello or Portabella: Largest of the commercially available mushrooms, it’s the mature version of the crimini. 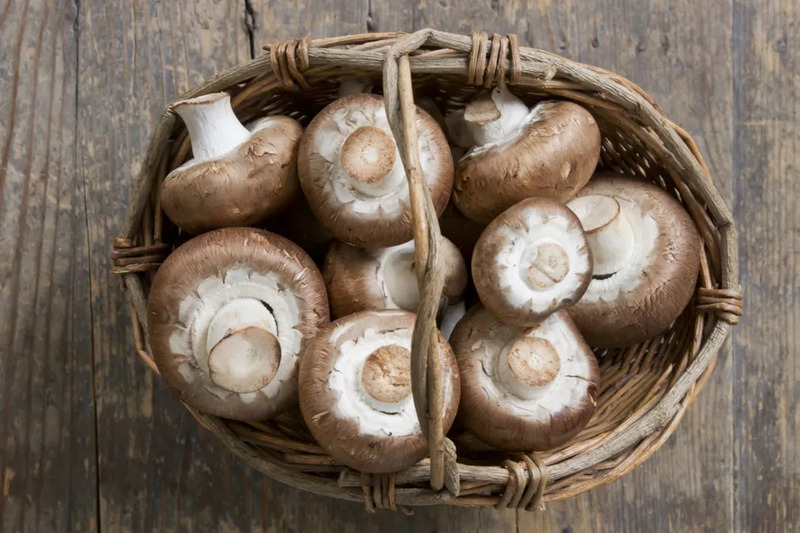 Its popularity derives from a brilliant marketing campaign in the 1980s to sell what was then perceived as “over-mature” common mushrooms. The long growing cycle gives it a deep, meat-like flavor and substantial texture. They are delicious whole—sliced, grilled, baked, stir-fried, or deep-fried. 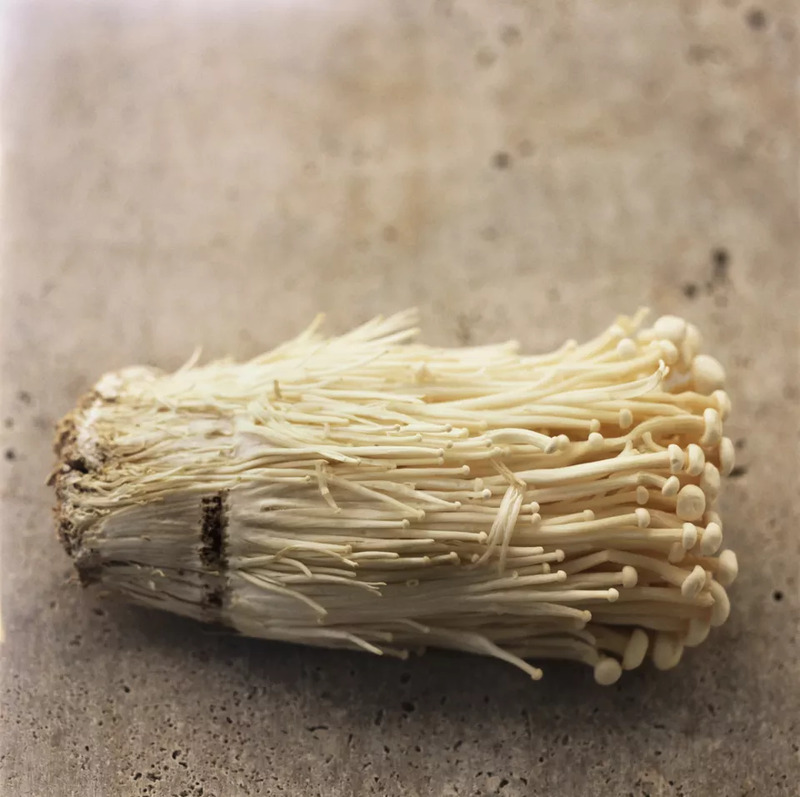 Be sure to trim off the dry, fibrous portion of the stem. Next Post: Plastic destroying enzymes?